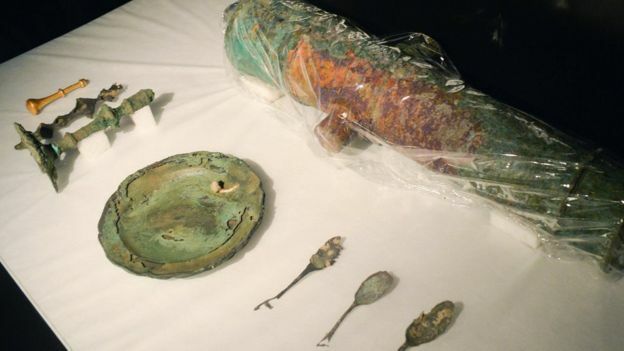 The vessel was said to be transporting gold, silver and precious gems collected in the South American colonies to be shipped to Spain’s King Philip V to help finance the war of Spanish succession. 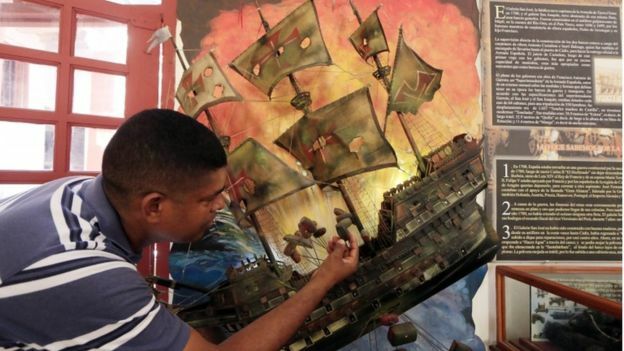 Last year, the president Juan Manuel Santos said the salvage operation “begins a new chapter in the cultural and scientific history, not only of Colombia but of the entire world”. “It’s a very complex picture, as a lot of states and people can have a lot of different and often competing interests in wrecks, interests which have their origins in various different bodies of law,” he said. 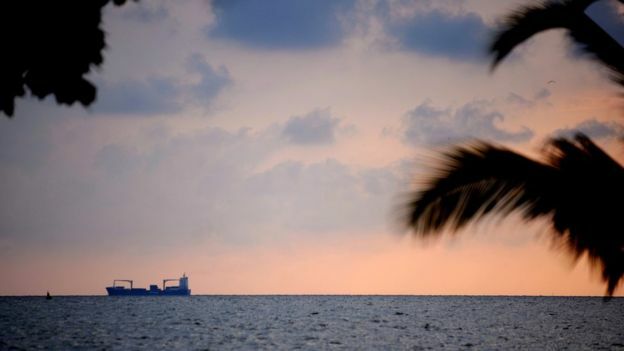 For example, the ship’s original owner has a viable right to ownership. But that right can be superseded by the country which owns the national waters in which the ship was discovered. “The ocean is the world’s greatest museum,” says marine archaeologist Peter Campbell. That $17bn figure “seems to have been plucked out of the air”, says Mr Campbell. The US company found 17 tonnes of coins off the coast of Gibraltar and transported them to the US. But the company was ordered to give back the haul – an estimated half a million coins and other artefacts – to the government of Spain. 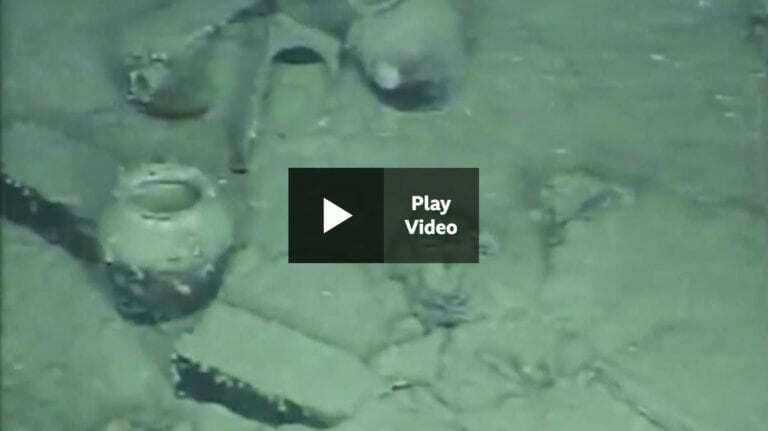 Odyssey said they found the wreck in international waters and claimed salvage rights. 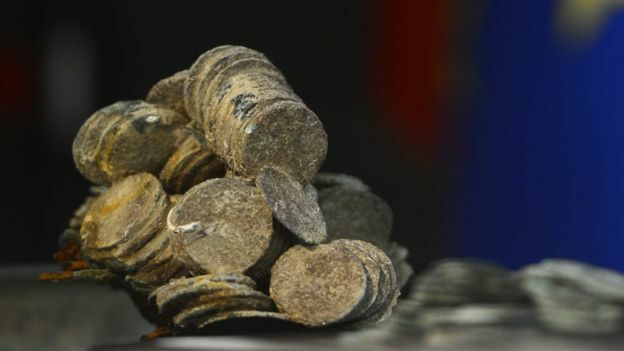 Spain said it had never relinquished ownership of the ship’s cargo and the coins were part of the country’s national heritage.